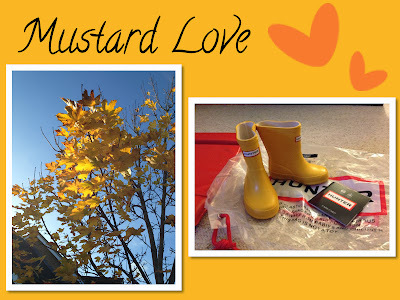 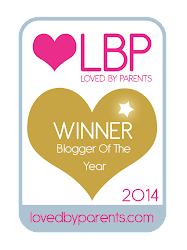 Mustard leaves on my walk yesterday, and gorgeous Mustard Hunter wellies for my little man when he grows bigger! 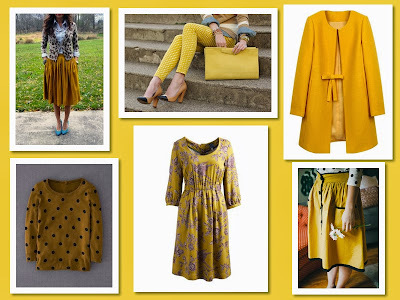 I'm pretty obsessed with this gorgeous autumnal colour. 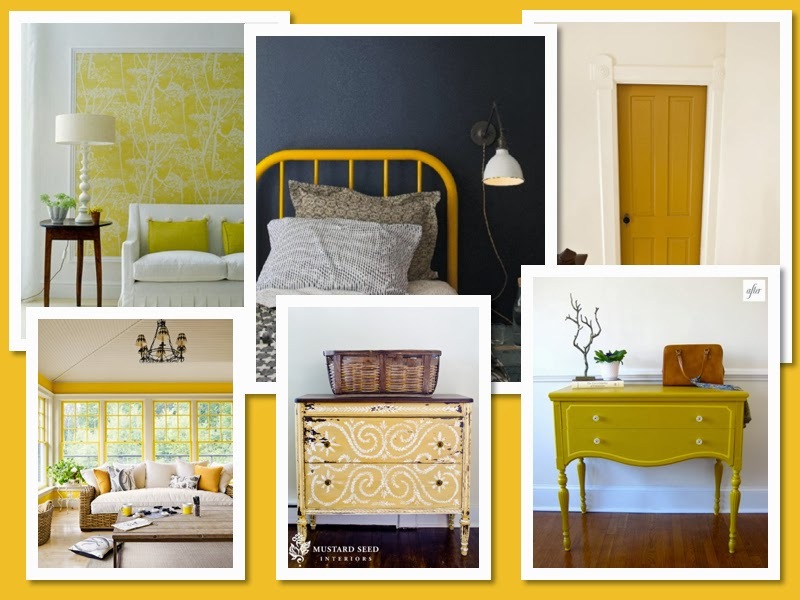 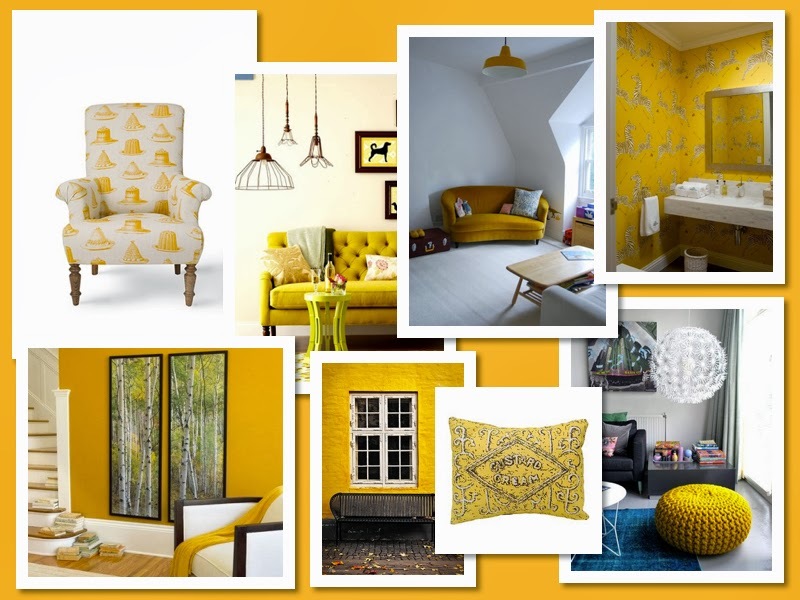 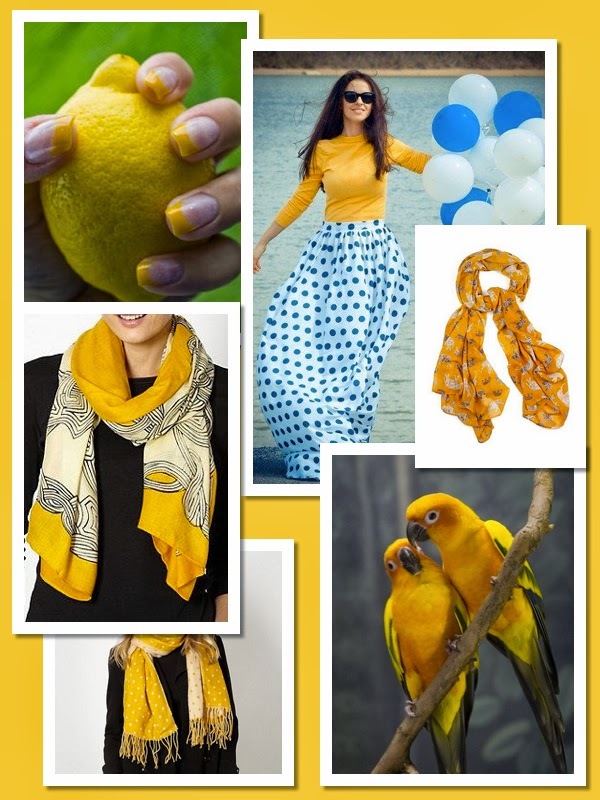 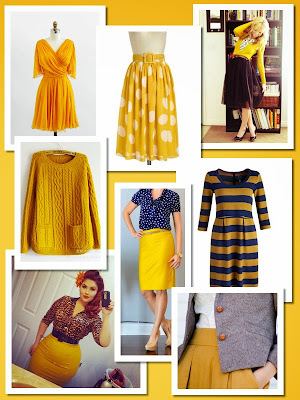 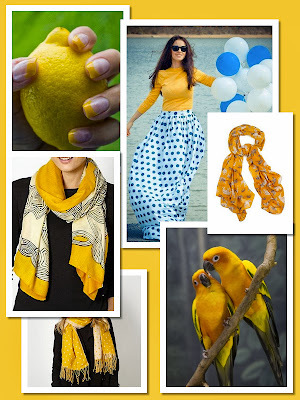 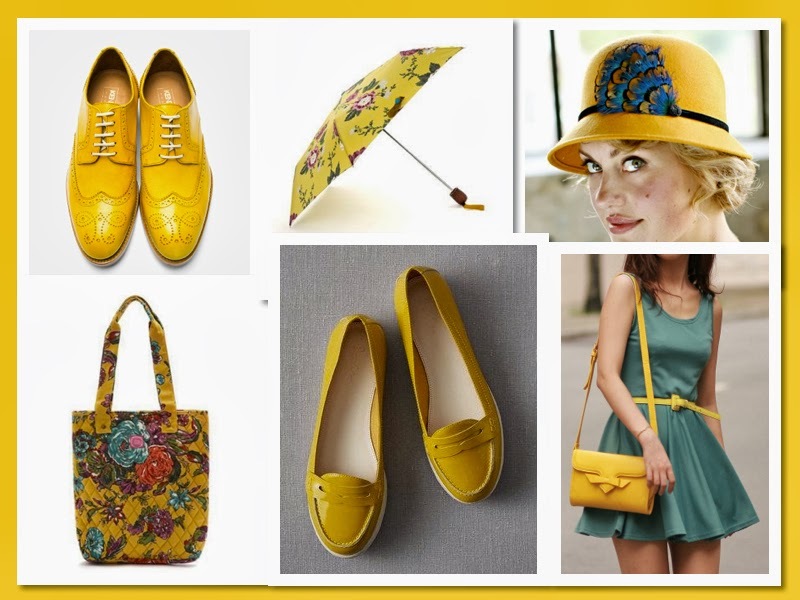 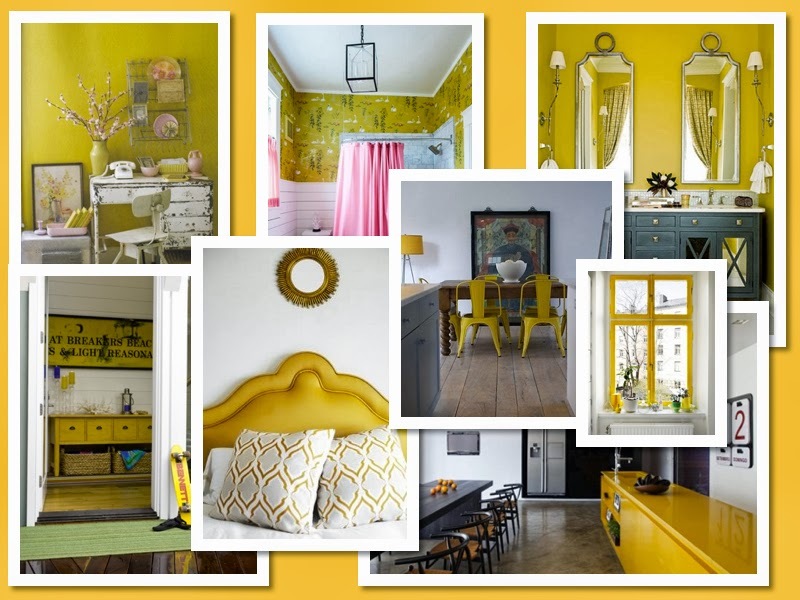 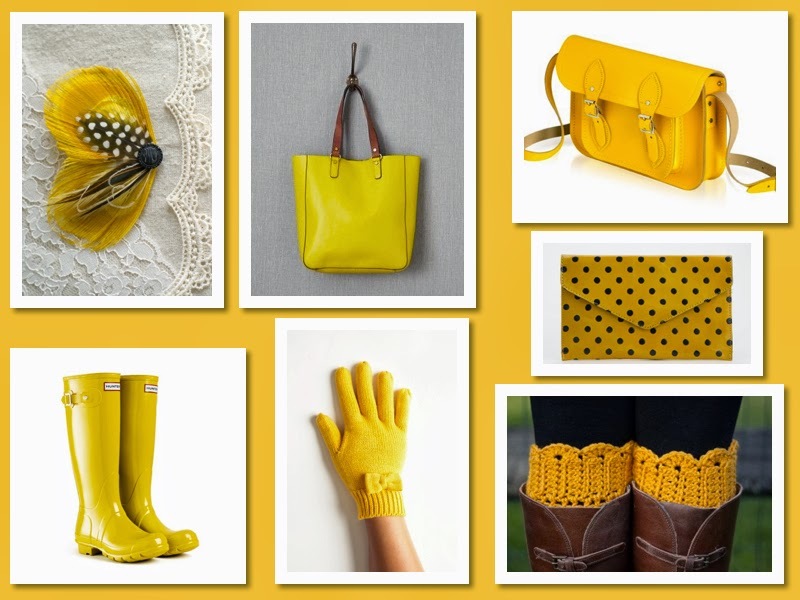 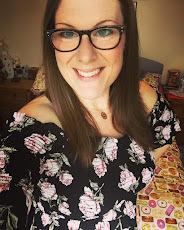 It's pretty much everywhere at the moment: in the countryside, in the shops, in home interiors and on the catwalk...the mustard bug has well and truly infected the UK, and I just love it! 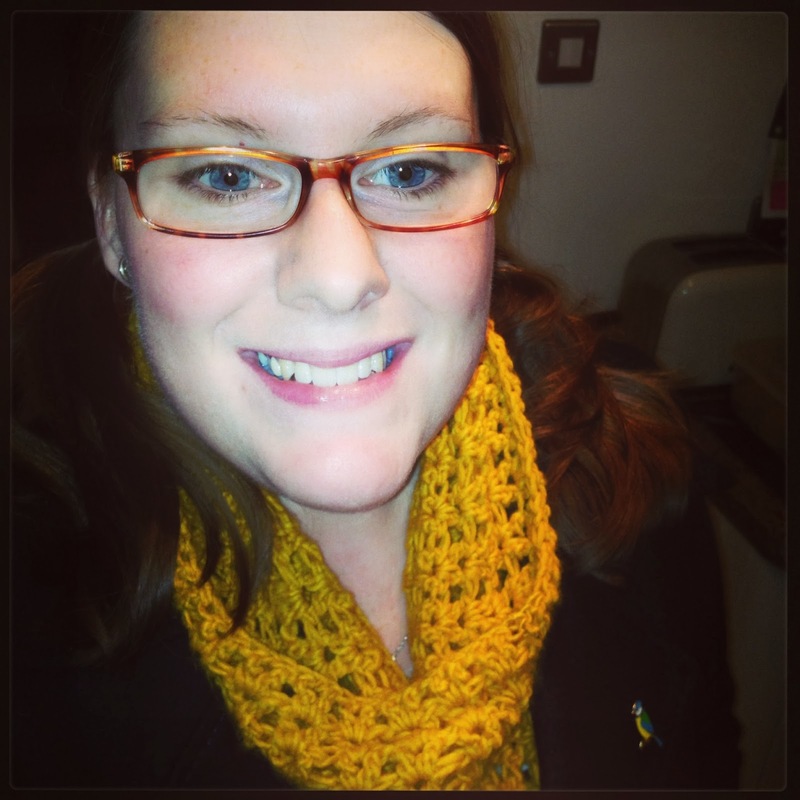 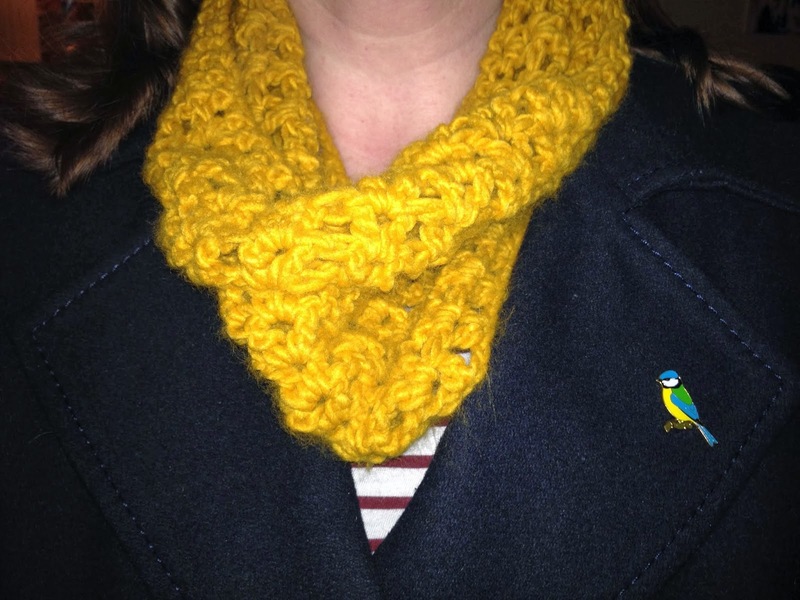 And here's me in my mustard snood from Handicrafts of Nnon on Etsy (go get one, they're lovingly handmade by my friend Rhia who blogs at Virtual Rhiality and are just £10.95 - bargain!). 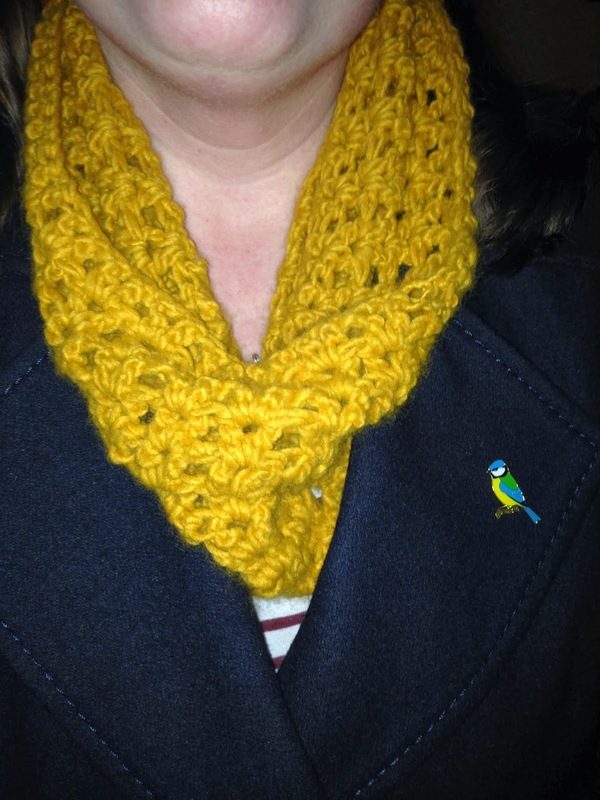 I team it up with my Navy coat, and gorgeous RSPB Bluetit brooch (which of course has a hint of mustard too) !! 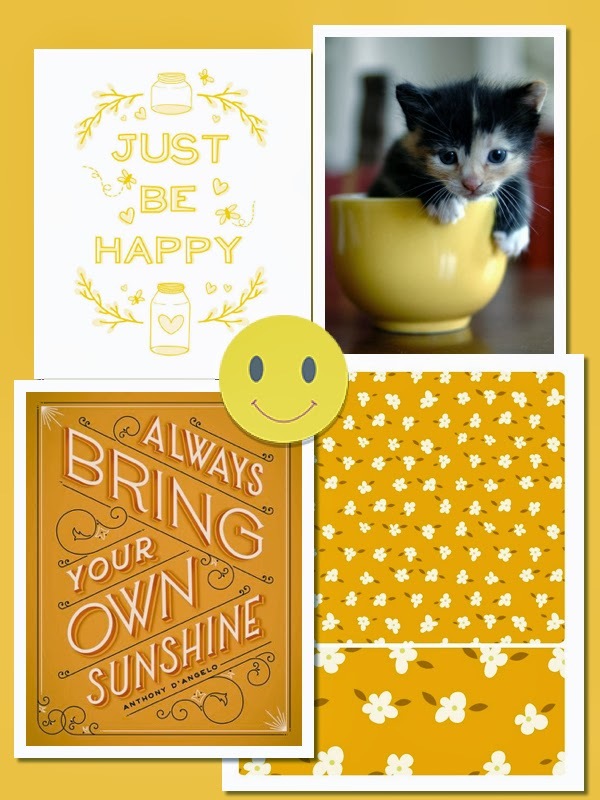 Do you love Mustard as much as me?